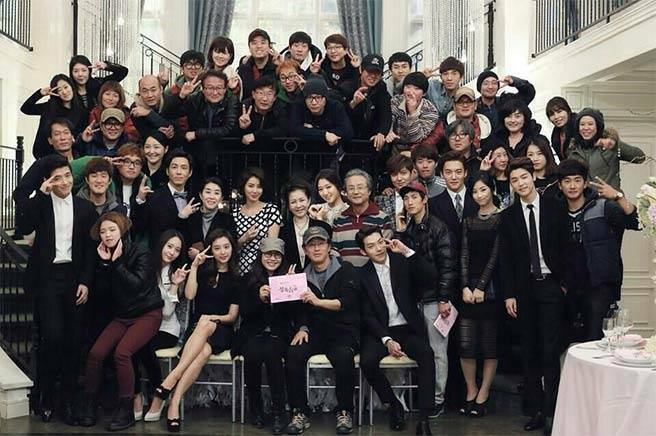 And so, “The Heirs” has finally come to a close, after taking all of us on a ride that we wish to remember some, but also forget some. It has been one heck of a ride – from happy to sad moments, from angry to frustrating-moments-where-could-even-throw-your-computer-away. But no matter what has happened over the past 10 weeks, it is not hard to say that we will dearly miss the whole cast and story. And if these characters were real people in our lives, we would want to dearly wish them all the best in their endeavours. On a side note, I’m sorry that this recap is being posted up so late; had to go to work earlier than usual therefore the post had to be postponed. We see the urgency of the brothers to prevent the mother from even being able to touch the company while the father is down and out however, is it just me or does it seem that they aren’t as desperate as the plot shows it to be? 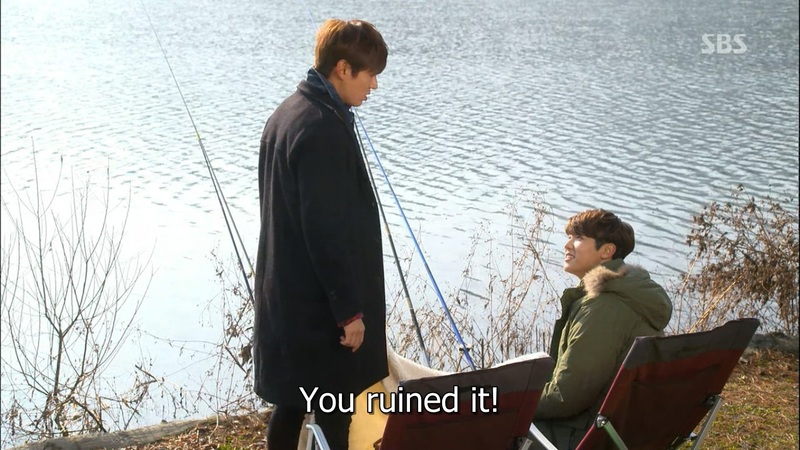 Yes, this is probably the turning point in both sons’ lives (especially for Won’s) sooo shouldn’t it be even more urgent?? However, is this urgent to some people? 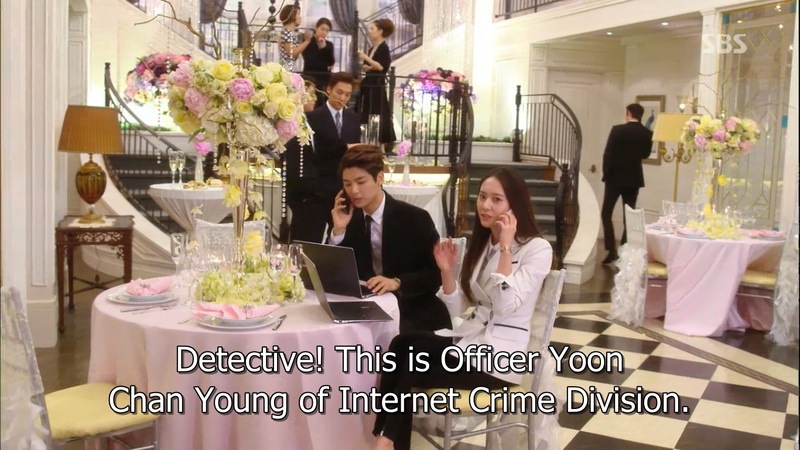 So, as I guessed from yesterday’s episode, Young Do is suspected of something to do with taxes. Specifically, he has been arrested for tax fraud and embezzlement. Hah, as expected. However, do we see a change in heart from mean violent father? Woah, where did that come from?! Mean violent father, when did you have a change of heart?! YES! Young Do finally sees his mother again. At first, he hesitates and only glances through a window but later on, he gains the courage to go ahead and say “Hi Mum”. That scene alone touched me and moved me so much. 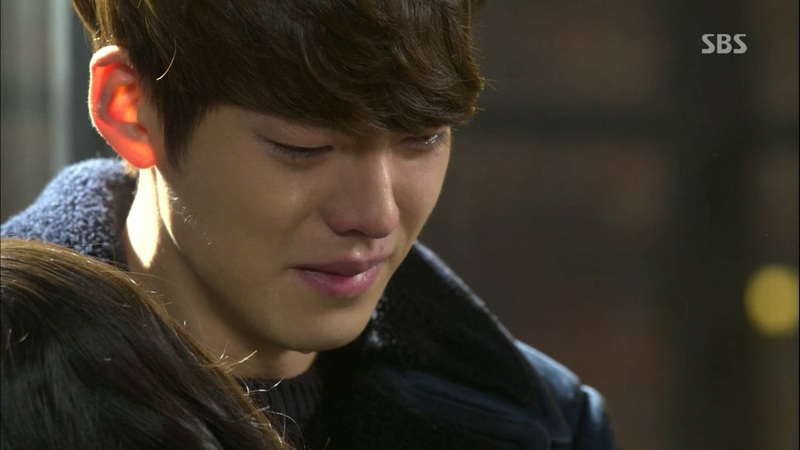 Once again, a great thumbs up for Kim Woo Bin’s emotional performance! God darn it Young Do, just go ahead and hug her already!!! 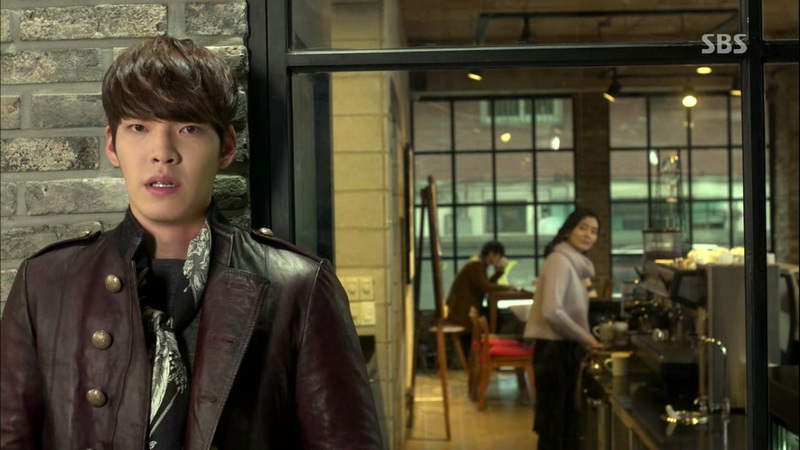 Fantastic performance once again Woo Bin; can we just give this man a leading role already please?! And yeah, we all expected that to happen, but we can’t say that we were dissatisfied with it. In the end, Won and Tan are truly the people who deserve to inherit this company from their father. But then, what does this result mean? Pretty much it foreshadows that not everything is going to end up being smooth and simple for the brothers more her on out. Yep, the time has come. Pfft, as if he would actually leave us hahaha! 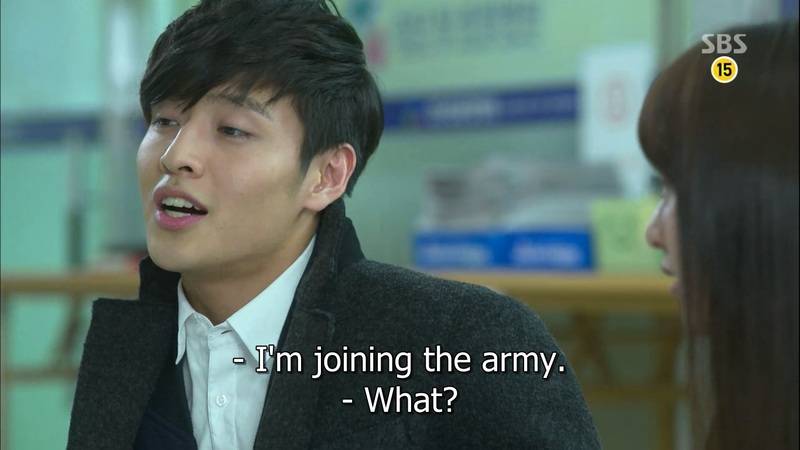 Nope, he is going to do his mandatory military service, or rather to give time to himself and stall around a bit. May be this isn’t the most perfect conclusion for him, but hey, it’s better than just ending it all! Wait, when did this happen?! 6. Evil tyrant father wakes up from his coma (great timing yo! 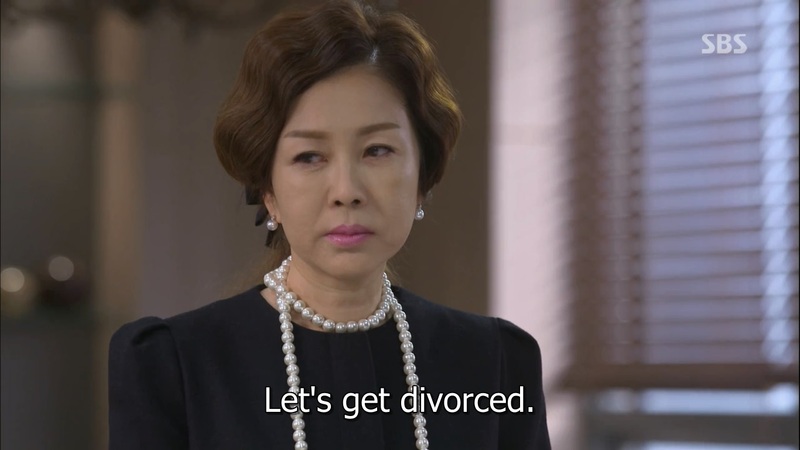 ), kicks evil tyrant mother out and…accepts Eun Sang? Talk about perfect timing, the father wakes up once the meeting finishes! Knowing that the mother voted to have him removed, he takes initiation and gets rid of her first. 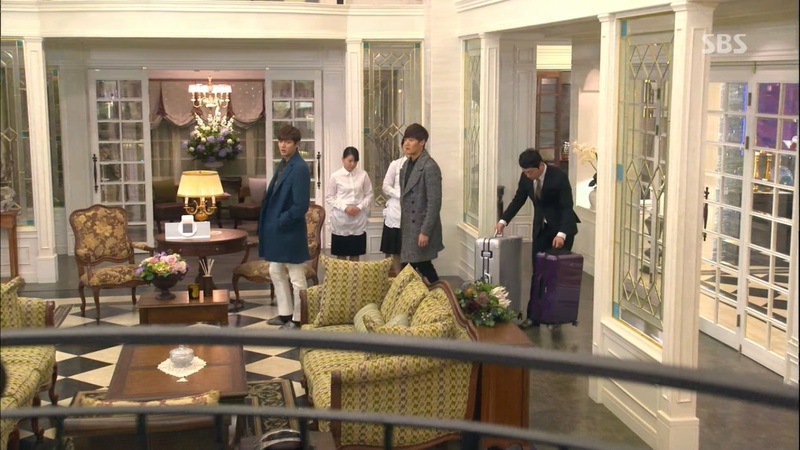 Then, we see Kim Tan visit the father, bringing along Eun Sang as well (talk about taking advantage of someone when they’re down). 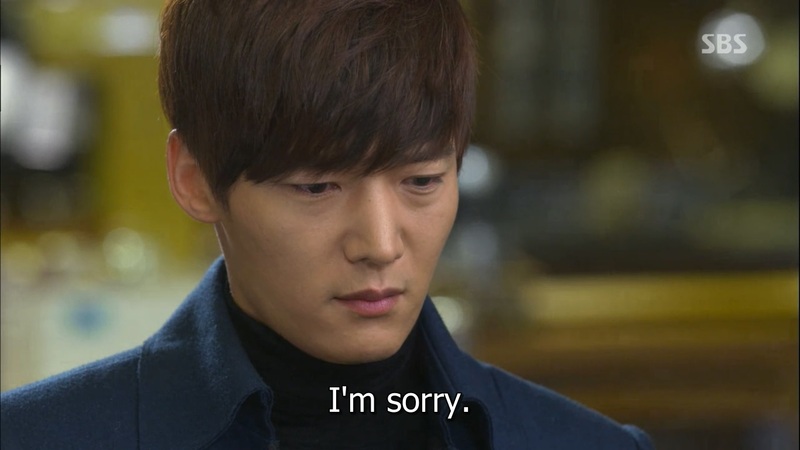 However, rather than a cold, hot-headed rant, we see that he seems to ‘soften-up’ against Eun Sang, and doesn’t take a fight…People may seem weird about it, but I honestly think that Kim Tan was just taking advantage of the fact that his father couldn’t do anything at that moment anyway. Yeah, it’s about time that happened! Evil tyrant father, where did you disappear to? So, assuming that the meeting is conclusive and that there is nothing else to worry about, Chan Young and his father go on a camping trip to go fishing. Out of the blue though, the Kim brothers crash and hang out as well. 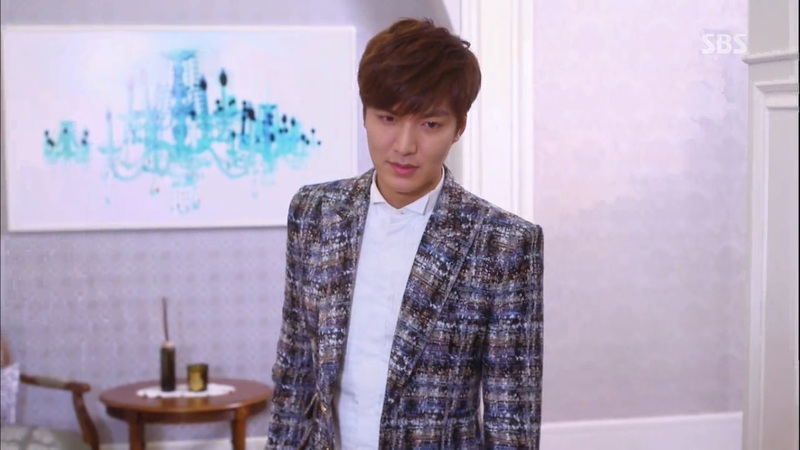 Unexpectedly, Kim Tan’s class rank is finally revealed to Won, where his brother beams in pride. 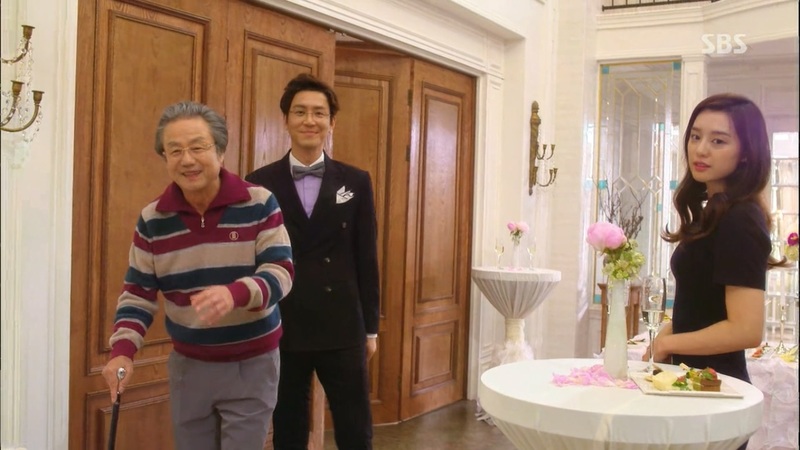 However, Nice Daddy bursts his bubble when he reveals that Chan Young is topping the class, leading to an awkward encounter between the brothers, LOL! 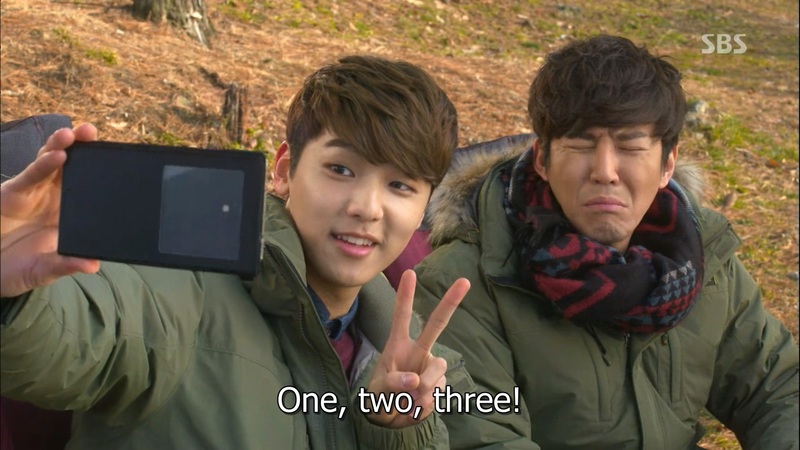 HAHAHAHA gotta love that selca! 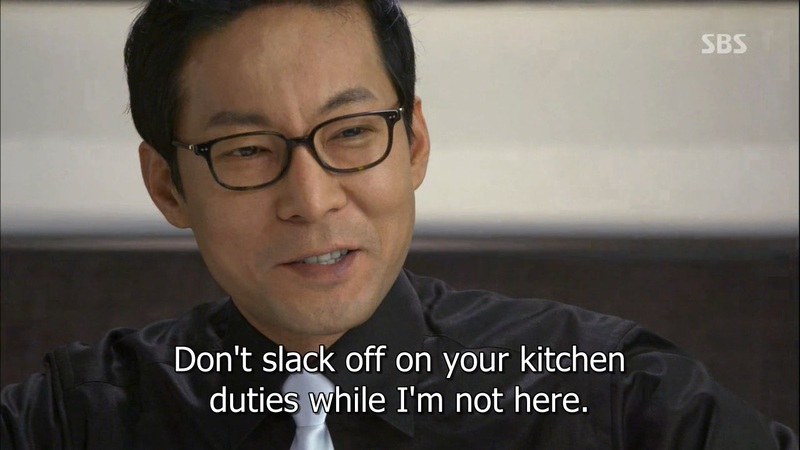 LOL Won’s reaction to this was priceless! This is probably the most unforgiving moment that happens within the entire episode. We probably expected the fact that they were never meant to be, but we have to acknowledge the fact that this is what they chose to do. 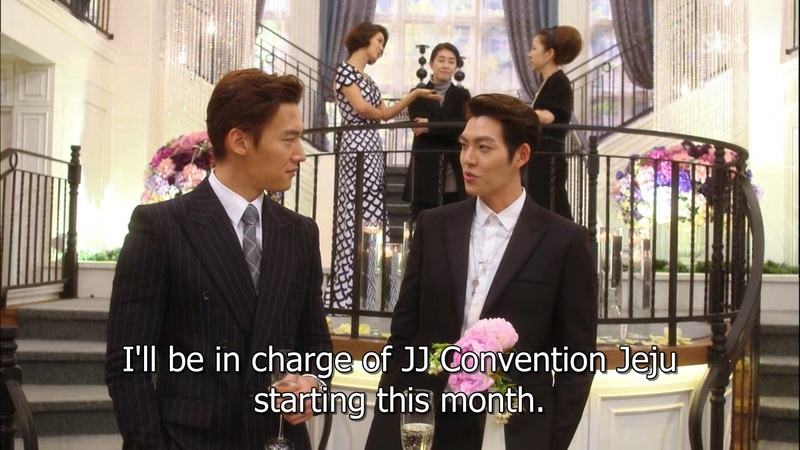 Won chose the company over the love of his life, and Hyun Joo promised to cheer him on with whatever he chose to do. But still, no one could have cared less if they ended up having an unrealistic ending; we just really wanted Won to gain something out of this ordeal, preferably a girl rather than a company. Okay, not literally but you know what I mean. Asking for his brother’s support is a huge step in their bonding relationship as brothers, despite the circumstances that led him to ask for his support. In the end, him breaking up with Hyun Joo was such a blow to Won, and right now, Tan is the only one left who is willing to stay by him forever. Cutting to the future, Won is clearly in a stable position with the company, but you know what they say “To gain some, you lose some”, and we see that when they show Won literally crumbling when he is in his father’s office. Ah geez, that scene literally just broke my heart. The kiss in a decades’ time…sweet! Comments: And so, our journey with these people in this hectic world has finally come to an end. It is truly hard to say goodbye to any drama; in the end, you have spent a part of your life walking in their shoes and lived with them through mind and heart, even though it is through a screen. 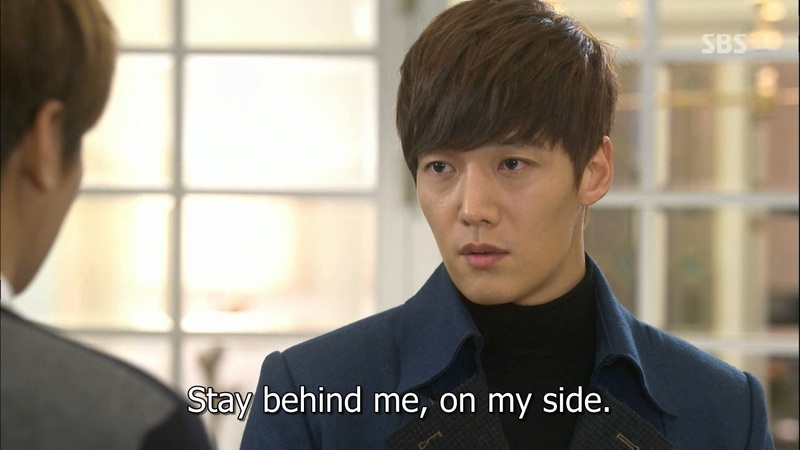 Despite the mess of a plot it became halfway through, the drama was enjoyable in successfully expressing the character development within each relationship found in the drama; Kim Tan and Eun Sang’s fight against the status quo, Won’s climb to the top, Young Do, Tan and Rachel’s battle for family acceptance and support, and finally Ki Ae and Hyo Shin’s consistent battle to be free.Through these numerous battles found throughout the drama, we see the gradual growth in character within all of them, and end up joining their journey to achieve what they desire. In the end, the writer had left too many loose ends to tie at the last minute, and therefore has paid the price by leaving some characters with endings more unsatisfying than others. 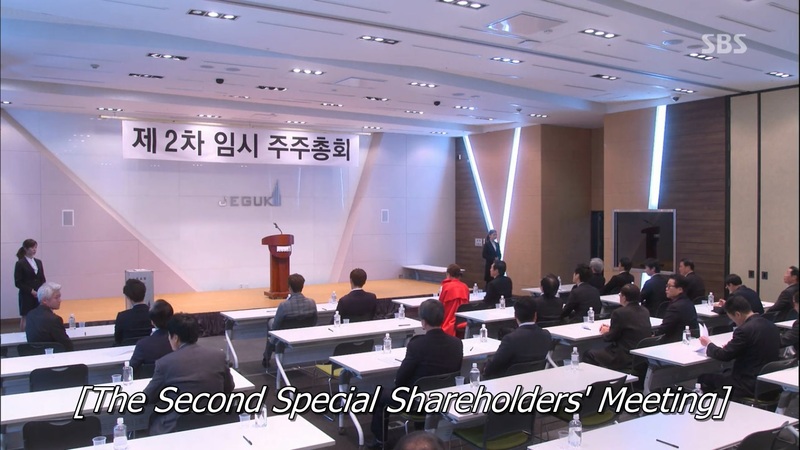 With that particular ending, there were still questions left unanswered, in particular what caused Young Do’s mother to leave him, what eventually happened to Eun Sang’s sister or what particular circumstances were that important that Won even had to lose the love of his life for the sack of the company. I guess it is pretty unimportant, and I’m probably just bit-picking at some flaws in the ending just for the sack of the fact that I wasn’t too happy with how Won turned out (that breakdown scene really got to me). In the end, the place he reached will forever be his prison, and that is what he chose to do…*sigh* On the other hand, this ending definitely had its highlights. 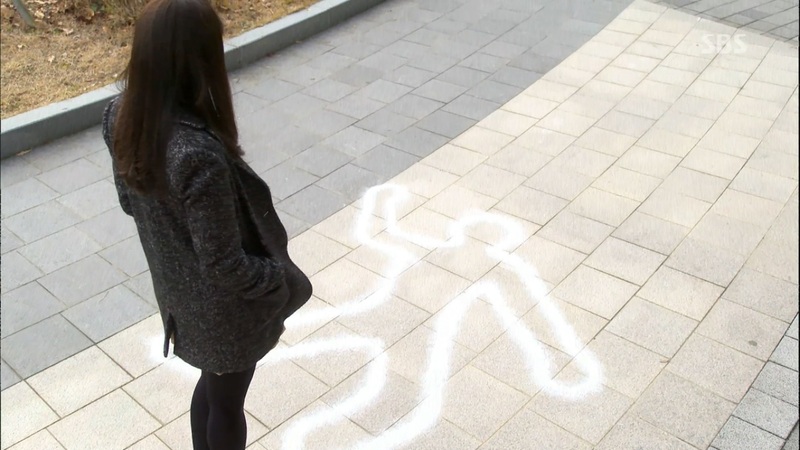 The one part that really got to me was the whole scene where Eun Sang leads us back to the dead body outline found on campus, and how she discovered that it wasn’t the act of one person, but rather a handful of students took turns to draw it on. The body outline was a secret way for the students to express the pressures of being a teenager who is forced to grow and become mature adults. Eun Sang eventually realises that these students aren’t any different from her, or any other ordinary teenager; they are in the end, just innocent and scared teenagers who have had too much to bear within their lives. 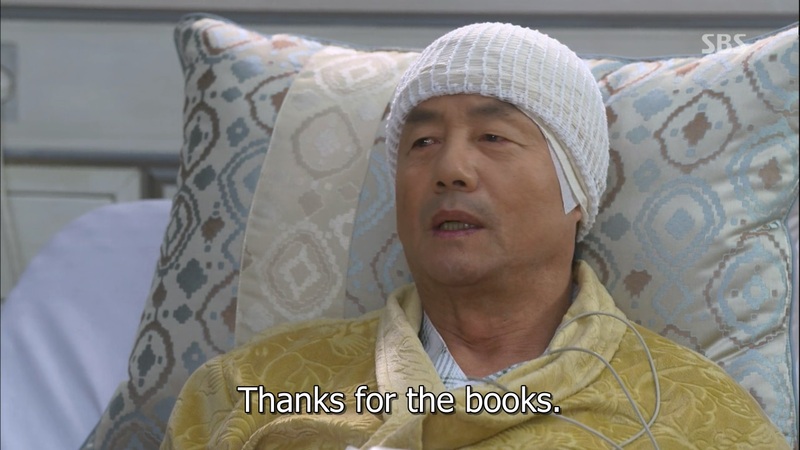 One thing’s for sure though; despite the various moments throughout the drama where I would have killed (literally) numerous people for various reasons, I can’t help but admit that I thoroughly enjoyed watching the drama, as I felt that the characters were portrayed wholeheartedly. Whenever Tan or Young Do cried, I cried along with them. Whenever I saw Eun Sang or Rachel In the end, the drama centred around the idea that it is so important to discover who you are and understand that what one person wants you to be, may not be the right choice for you. 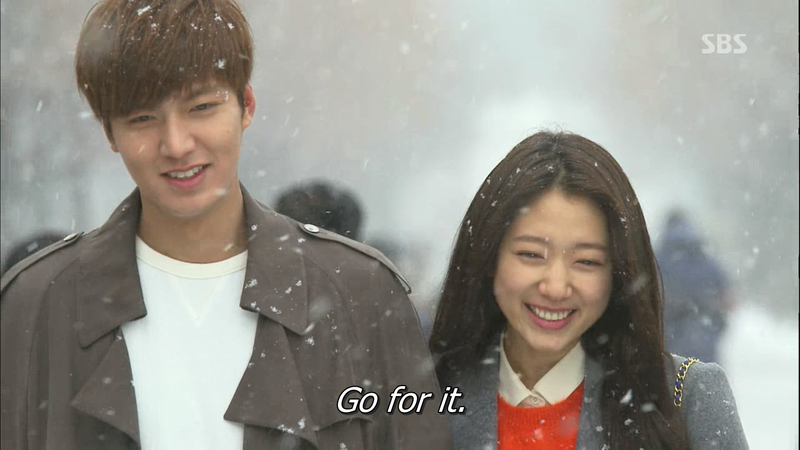 Thank you “The Heirs”, for making me value and appreciate the life that I have, and to actually fight for what I want in life, rather than chase behind a dream that may not come true. If I wanted that dream, then it is up to me to capture it and make it become my reality. There are so many characters who I discovered that I can relate to within this drama, and I will continue to remember them for who they were. It would be so meaningful if I look back at this drama in ten year’s time, when I will be the same age as these characters will be. Will my view about them change, or will I relate to them even more? Who knows. And finally, thank you to the hundreds of readers who stuck around to continue reading these recaps. These may have spontaneously appeared out of the blue, but I hope that they were just as enjoyable to read as it was for me to write. I’m not too sure when I’ll be doing something like again, but whenever I do, I hope that you all will be able to join me for the adventure. I wish you all a lovely early Christmas, and may all of you have a wonderful New Year. Have a lovely Christmas like theirs everyone. Categories: Kdramas | Tags: angst, bo na, breakup, chan young, christmas, cute, dad, drama, dramabeans, emotional, eun sang, exam, father, frustration, happy, Happy Eun Sang, hyo shin, hyun joo, kdrama, kim tan, korea, laughing, mother, mum, myung soo, new year, rachel, recap, restaurant, sad, sbs, the heirs, won, young do | Permalink. I’m not sure I liked “The Heirs”. 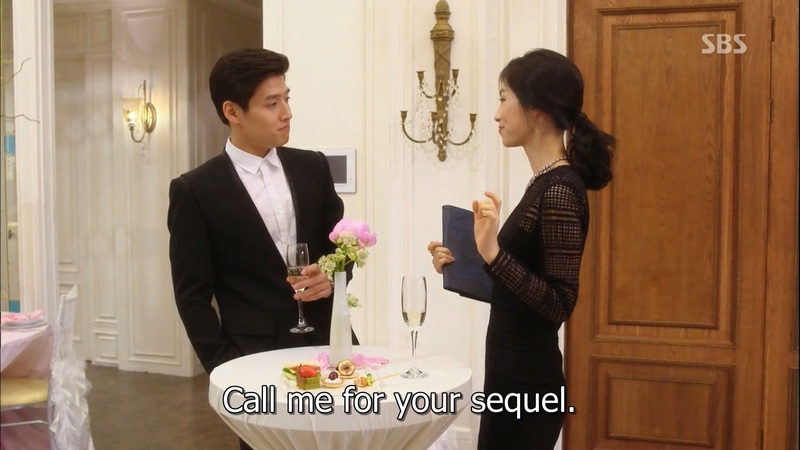 The story has many faults (it’s so slow at the beginning, ep 17 is nearly unwatchable, and the “evil tyrant mother” plot comes too late), but I liked the relationships between the characters: I wanted to see more of Rachel and Hyo Shin (they’re so cute together), and the end of Won’s love story was so sad… poor Won. 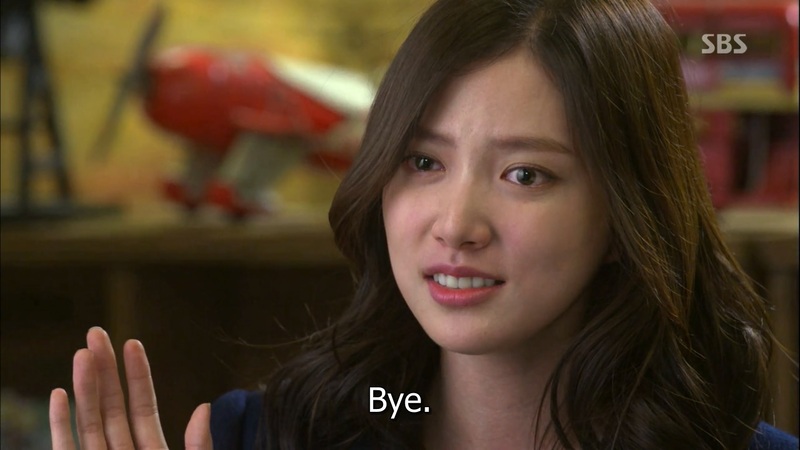 But I still feel this drama was a bit too flat, without major twists, and a bit messed up. I liked it less than what I was expecting, and this disappointed me. Probably I shouldn’t have had any expectations. The relationships were a plus in this already messed-up drama. 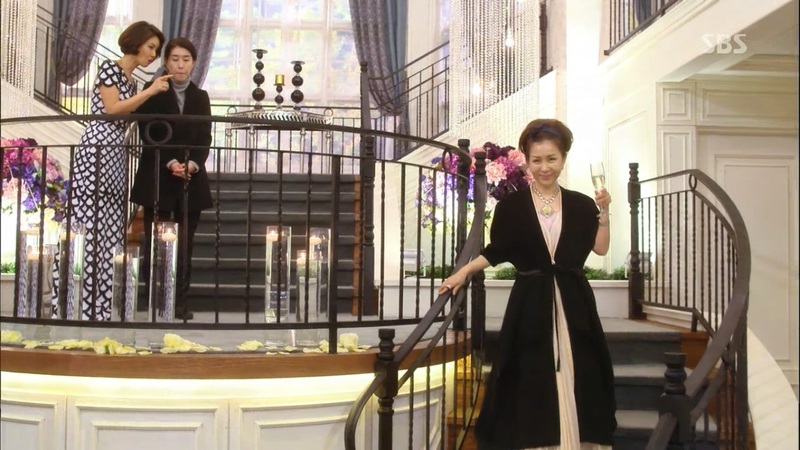 The Hyo-Shin/Rachel couple could have been emphasised more heavily during the drama, but I think it was a last minute decision by the writer’s to kind-of make that relationship an actual thing, rather than just a simple friendship. I have a long list of drama to watch, but the very next one is “Big”. I like heated discussions too!